JR Luxury Bath is dedicated to your upcoming Alliance bathroom remodel. Whether you’re looking to build a modern walk-in shower or an ADA-compliant safety bath, we offer customizable yet comprehensive services that can create any look. Choose from a wide range of design options and services that can accommodate virtually any budget or style. Since 1976, our remodeling professionals have uses our extensive experience and expertise to create renovation solutions that you can depend on for years to come. By partnering with Luxury Bath, we’re able to craft custom products that use the most innovative remodeling techniques and materials of the highest caliber. This means that you can depend on our shower remodels or bathtub remodels to not only look stunning, but to be functional and add value to your home for decades. For friendly, cost-effective Alliance bathroom remodeling services, look no further than the remodeling experts at JR Luxury Bath. Alliance Bathroom Remodel – Our talented remodelers can handle all facets of your upcoming bathroom remodel. Alliance Shower – If you’re looking for shower specific remodeling services, look no further than our experts. Alliance Bathroom Conversions – Convert your bathroom to the way you want it today with the help of our remodelers. Alliance One Day Remodel – In just a single day, we can perform a bathroom remodel that will last a lifetime. JR Luxury Bath is your premier source for Alliance bathroom remodeling services that are efficient, personalized, and cost-effective. 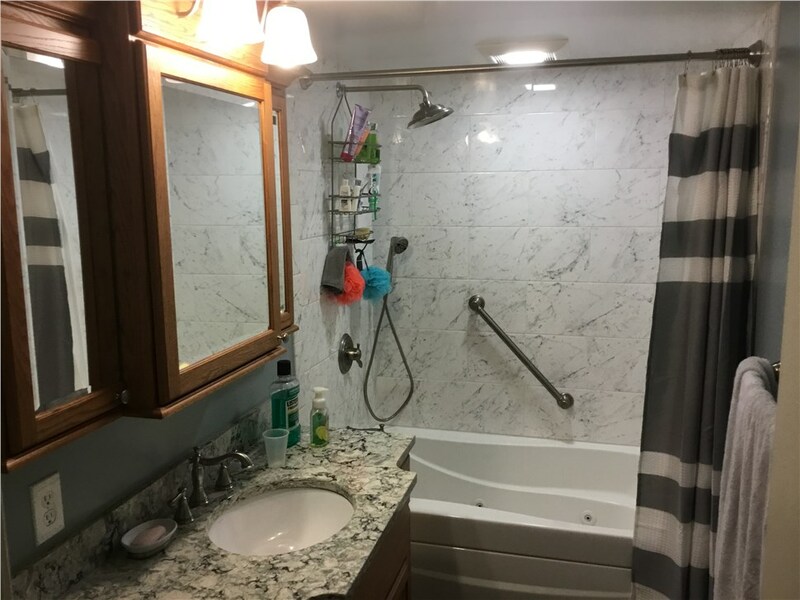 As an A+ BBB accredited business and member of the National Association of the Remodeling Industry, we can assure you that you’ll receive a bathroom renovation that is of the highest-quality. To get started with the help of our licensed and highly trained contractors, give us a call or fill out our online form to request your free, in-home estimate.